Strikingly beautiful and faultlessly elegant, Corinthia Hotel London is the perfect setting for to celebrate your wedding or special occasion. From fairytale weddings to romantic receptions, their luxurious spaces, discreet service and scrupulous attention to detail ensure nothing but the very best for every client. Victorian opulence and contemporary style mesh effortlessly throughout each of their stunning spaces, offering the ultimate in luxurious glamour, whether you’re looking to plan a sumptuous celebration or a more intimate affair. 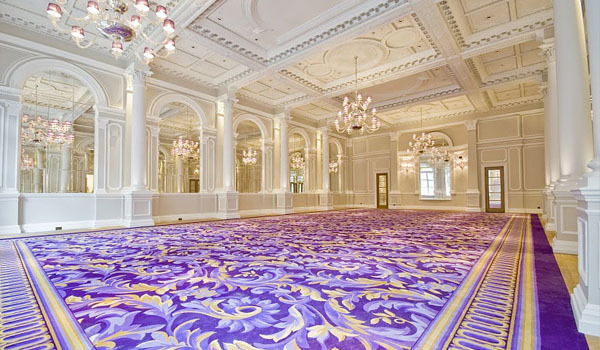 To discuss how we can transform your celebration at The Corinthia Hotel, get in touch.